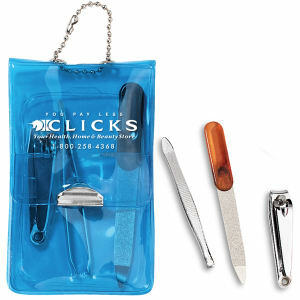 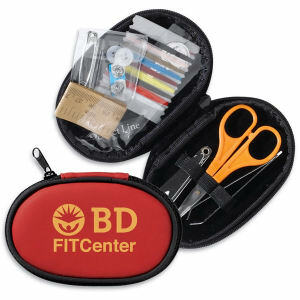 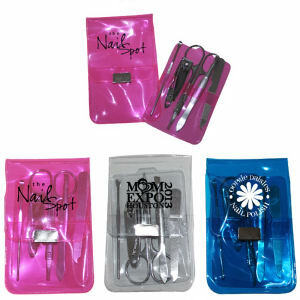 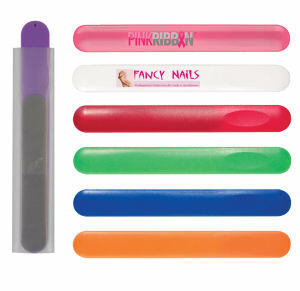 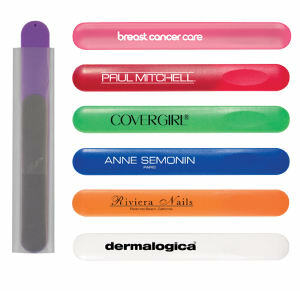 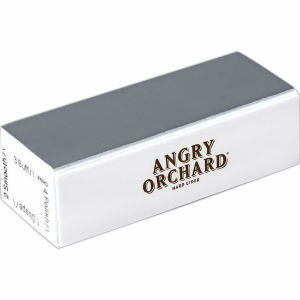 Custom printed promotional skin and nail care products are an absolute must-have for any salon or spa. 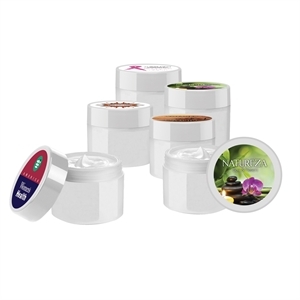 Have employees use them for daily treatments, or put them in care packages for guests. 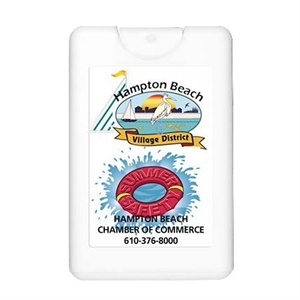 Each can easily be personalized with your company logo and business name.